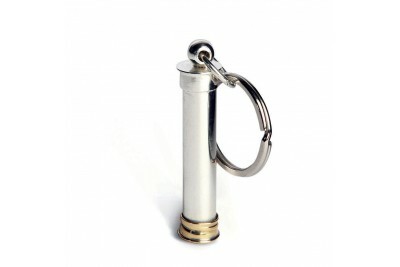 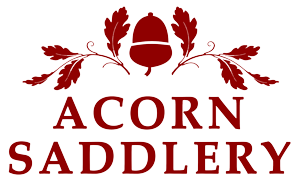 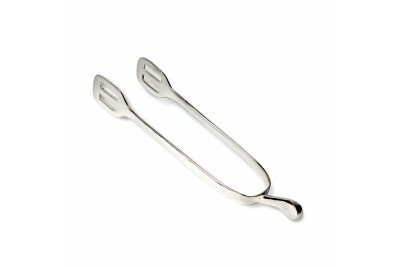 For those with a love of outdoor pursuits, Culinary Concepts' replica gun cartridge keyring with its.. 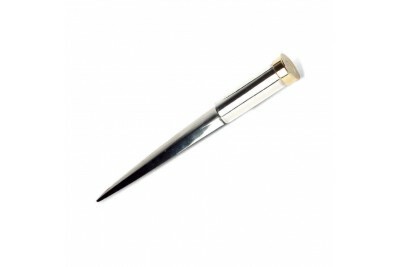 Whether it is for the office or the home, this brilliant letter opener with its gun cartridge detail..
Culinary Concepts' silver plated Cartridge Wine Bottle Holder prevents condensation marks on your pr.. 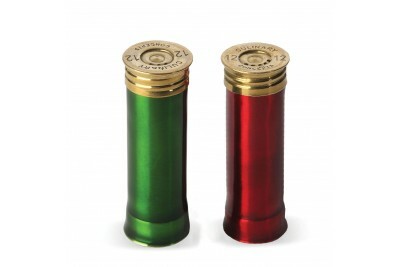 In a striking red and green enamel, this replica gun cartridge salt and pepper set will make for a b.. 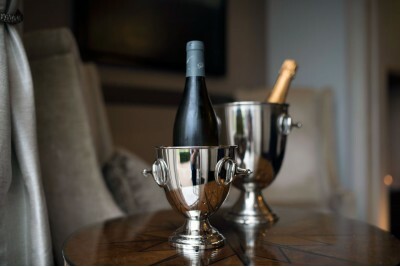 Whether you’re adding ice from an ice bucket to your favourite drink to keep it chilled, or using th.. 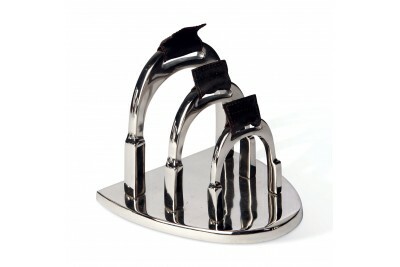 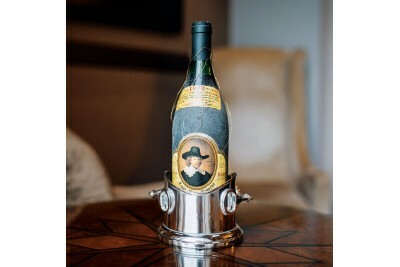 This beautiful bottle holder serves as not only a decorative way to serve wine, but also helps prote.. 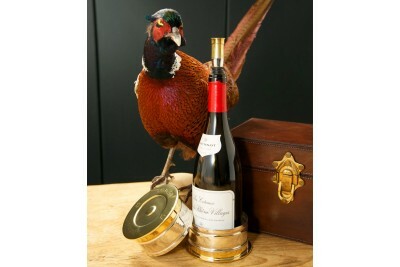 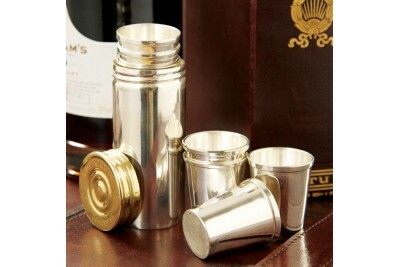 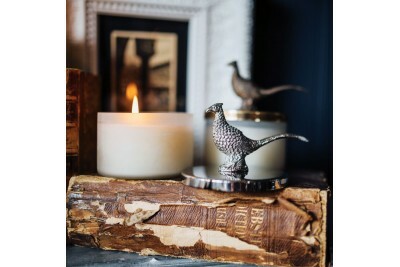 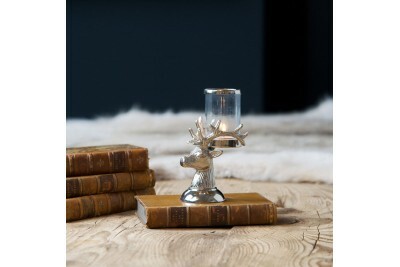 Fill with ice and keep your bottle of wine or champagne chilled to the perfect temperature for longe..
Culinary Concepts' pheasant collection will add an instant touch of charming countryside chic t.. 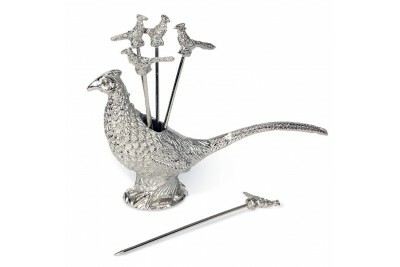 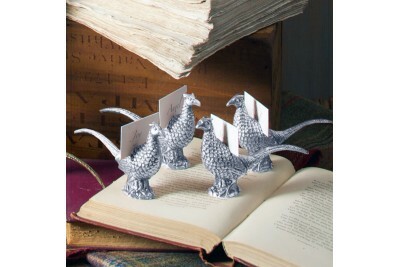 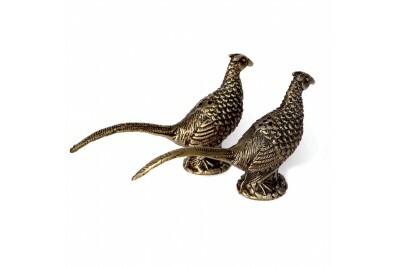 Inspired by countryside charm, this Pheasant shaped salt and pepper set adds an endearing little tou..
Culinary Concepts' Pheasant Collection will add an instant touch of charming countryside chic to you..
Culinary Concepts' stylish and practical Stirrup Cup Shot Set is the perfect way for every gentleman..
Culinary Concepts' Stag Collection is inspired by the stature and beauty of the magnificent creature.. 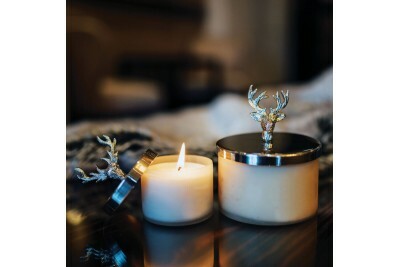 Enjoy a beautiful aroma from Culinary Concepts lovely scented candle.Protected when not in use by a ..
For those forever losing important pieces of post or paperwork or simply looking to organise their p.. 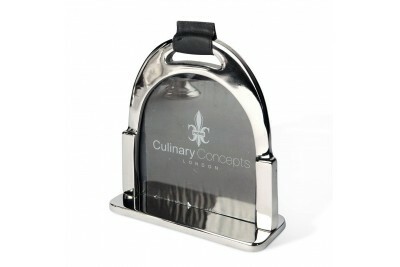 Display favourite photos and precious memories in this unique stirrup shaped photo frame.If you know..